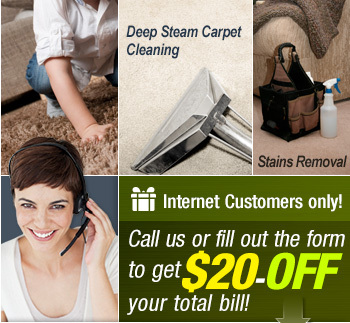 Carpet Cleaning Paradise, NV is Owned and Operated by specialists in Carpet, Upholstery and Rug Cleaning. We service both residential and commercial customers. We clean carpets in every type of business, home, office, and restaurants in Paradise, NV. We are committed to delivering the best quality cleaning available and the highest level of service. We are known for our fair prices, our consideration for our customers, and our added value solutions. 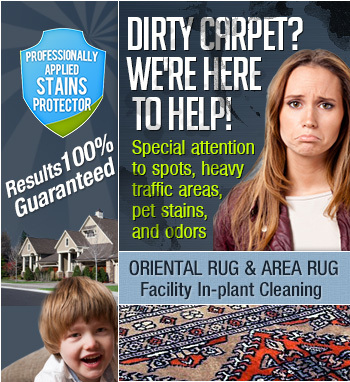 At Carpet Cleaning Paradise, NV our goal is to keep every customer returning and recommending us to his friends. If you have carpet, rug or upholstery that needs cleaning, give us a call. You will be satisfied that you did.